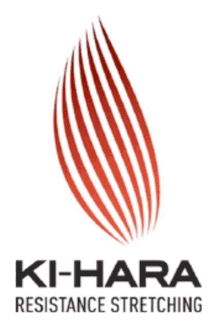 Ki-Hara is a body-balancing technique; a combination of flexibility, strength training and core work. U.S. Olympian and 2013 Men’s Foil World Champion, Miles Chamley-Watson’s strength and conditiong coach recruited Fit Avenue NY to conduct the fencer’s flexibility training in August of 2011. A behind-the-scenes look at top Ki-Hara trainers during certification workshops. Fit Avenue NY is not a destination. It’s a journey along the road to fitness. There are different levels of fitness, and so there are a variety of fitness goals. Likewise, there are many ways to achieve these goals. 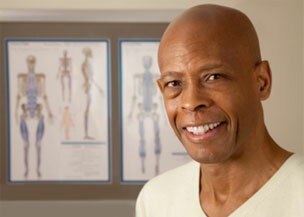 Fit Avenue NY opts for the most appropriate, efficient, and safest approaches for it’s clients. “Move better, feel better” is more than a tag line. It’s a guiding principle that ensures a laser focus toward challenging clients to develop through proper movement to avoid injury. Optimal human movement is always the goal. Purposeful strength training, advanced corrective exercise techniques, resistance stretching techniques like Ki-Hara Resistance Stretching and Dynamic Contraction Technique (DCT) are all available to improve performance levels. Copyright 2019 © Fit Avenue NY. Have a question? Need to buy a session or just curious about Ki-Hara? Call me at 917-841-2298. I’ll be glad to speak and discuss all your future needs to make your body healthier and fit.